Honestly speaking, teens are the most difficult people to shop for when you need to get them their gift. Totally hair pulling worthy! But don’t let it discourage you from your goal. Below we have rounded up some super awesome gift ideas that are not only useful but are as cool as they come for when you go out to get Christmas gifts for teens. Great for hosting a dance party at home for teenagers. 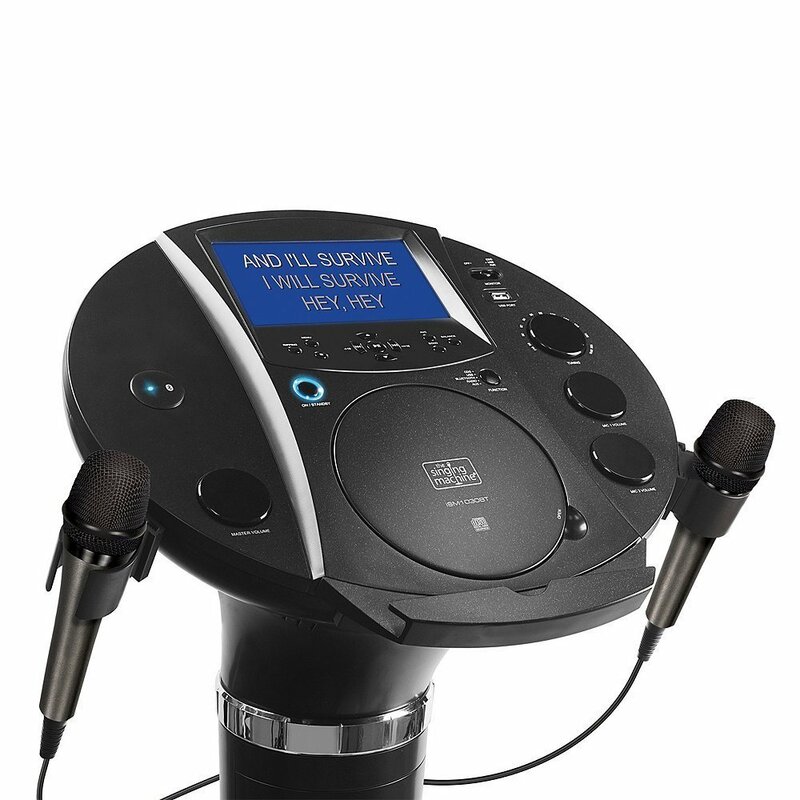 It is an SML385BTW Singing Machine Karaoke system that features a top which loads a CD player that is to play music. The Hi-Fi LED disco lights to create a beautiful lighting effect. Have fun with family and friends with this machine and have the teen at your home belting out his or her favorite songs. You can easily pick your favorite from thousands of songs available with the help of an app, CDs, MP3 files, or even Bluetooth. You can even connect the machine to your TV where you are able to display the song lyrics on the TV screen. What`s more, this is something the whole family can enjoy(if your teen will let you). Instant gratification gift for an impatient on the go teen. This is an upgraded version of the previous Fujifilm Instax Mini 8 Compact. It is portable due to its lightweight design. New Macro Lens adapter can capture the close-ups at only a distance of 35-50 cm. Easy and quick selfie clicks for Instagram daily updates. It offers soft-focus without the lens or a filter. Thinking for another Christmas gifts for teens, Polaroid Snap is another compact instant digital camera with which you can snap pictures in three color modes and also print 2″ x 3″ images within a minute. Remember this post is meant for top Christmas gifts teenagers so I kept in mind how much is ok to spend buying a Christmas present, all the products mentioned here I believe are affordable. Amazon Echo Dot is a great gift for an inquisitive teen mind. It uses “Alexa” technology. It plays favorite music, gives weather and news updates according to voice demands. It works as an alarm clock as well as perform tons of other shenanigans. Best sound quality. Definitely works better than and is slightly larger than 2nd generation. A charger for gifting an on the go teen who is either always running out of phone charging or very forgetful about it. Buy this portable charger for emergency purposes so the dead phone is not an obstacle for reaching out your teen if or when needed urgently. A perfect gift for a functional teen for stashing all of their necessities. Available in a plethora of colors. 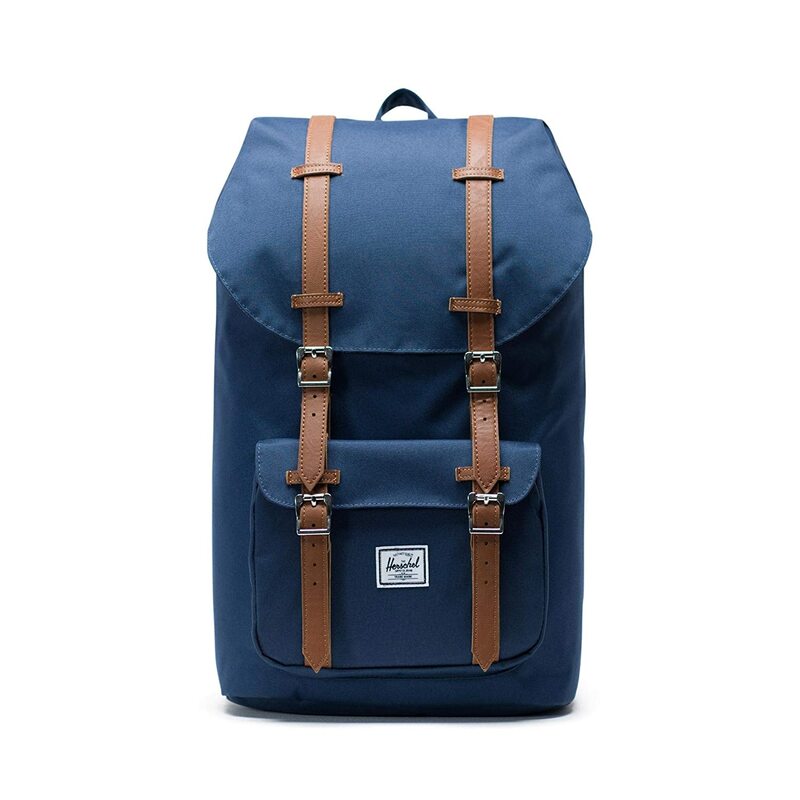 It is a popular backpack that beautifully combines mountaineering style with modernity and thus elevating its usefulness and functionality. I could not name all you can use this backpack for it sure is a multi-use. Thinking of the best Christmas gifts for teens then think books, something they will love and enjoy long after the festive season is over.Land of Stories Box Set which is written by Chris Colfer. The series features Alex and Conner. It follows their adventures in a land which is full of magic and enchantment. Jane Austen novels book set is another timeless gift for an avid reader. For game loving teen, this one is perfect. Another popular PS4 game is Destiny. You must check out the newest edition. 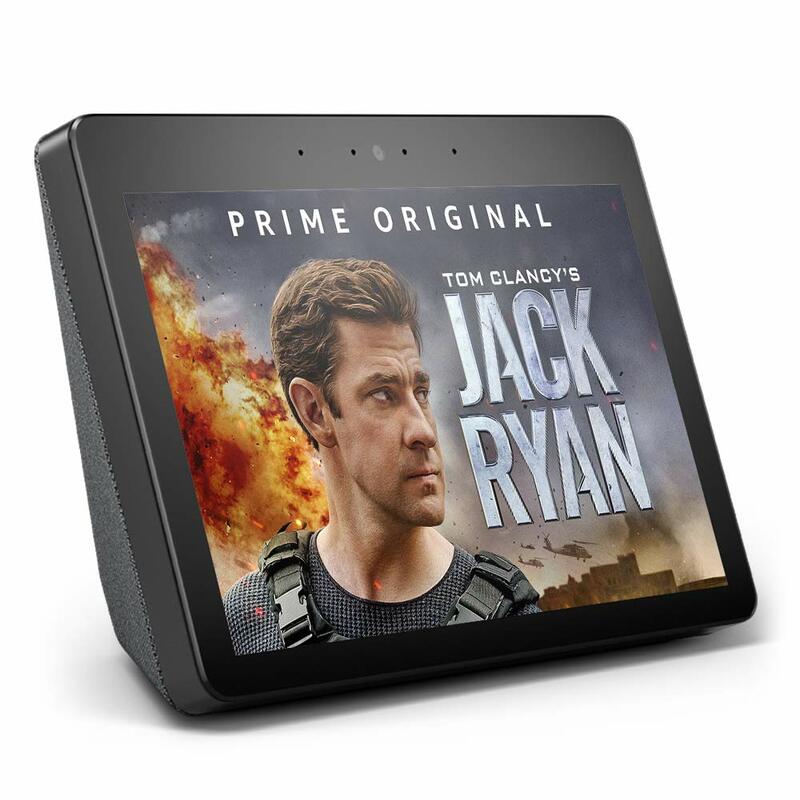 Amazon’s New “Echo Show” A tech-savvy gift for a tech-savvy teen. You can watch video flash briefings, can listen to music or even watch music videos with a hands-free approach. Enjoy hands-free face-to-face calling, and much more. This HP Sprocket Portable Photo Printer is an efficient and useful gift for teenagers. It comes in handy for preparing and doing school assignments and projects. You can also indulge in other creative pursuits using this. This is a portable and lightweight Printer that prints photos from your personal smartphone or tablet just as easily and quickly as you post those pictures. The sweet and spicy taste of gingerbread with its cozy aroma of the traditional gingerbread, cinnamon, and vanilla reminds you of your home and takes you back in time feeling nostalgic. 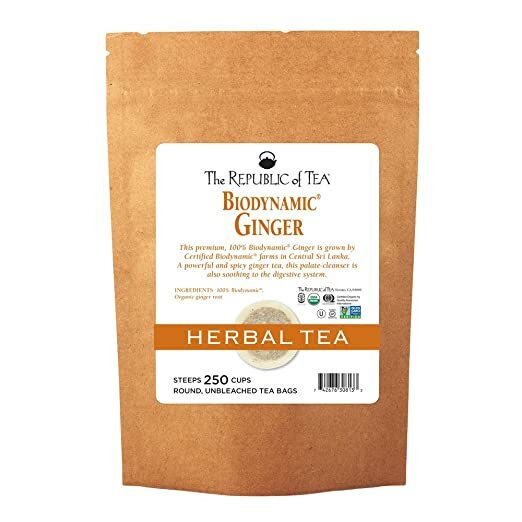 For a teen that loves tea, it is a good herbal tea as it is healthy and leaves one relaxed. Enjoy a cup of warm Herbal Tea while watching the snowfall this Christmas. Find out who is your teen’s favorite YouTuber. Many YouTubers sell their merchandise which is very popular among their fans and followers. Some popular YouTubers like Superwoman(Lily Singh), Daz Black, etc. are popular among teens and are positive influences on them. The merchandisers varies from YouTuber to YouTuber. From caps, hoodies, to bracelets to mugs. There are various options for you to choose from. Be sure to first know which YouTuber your teen idolizes and whether they have their merchandise up for sale. Gifting a moody teen is a hassle and a half. Hence many times, people just sign up a check and be done with it. While money is well and good but it sets a bad precedent and not to forget it takes away the surprise element and thoughtfulness behind the gift. So when Christmas bells ring, hold your head high, smile and give your teen his present well thought by you. Missed your presents then check out our earlier post. on Christmas gifts for men and women who are hard to buy for here. Still not convinced or still looking for something better? then how about this one? Teens can be difficult but everything difficult is worth the effort, isn’t it?I hope you found this post helpful, if you have any questions, please leave me a message.